Home : Stanton Racing Engines - Sprint Car Engines, Midget Car Engines, Silver Crown Engines, Mopar Crate Engines and more. 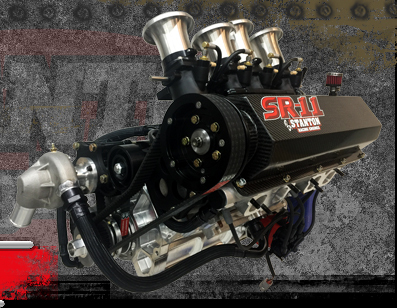 Welcome to the Official Website for Stanton Racing Engines! Stanton Racing Engines is a leading engine builder in the motorsports industry. Stanton Racing Engines prides itself with the ability to complete 95% of the machining procedures in house, which allows Stanton and the guys to keep the tight tolerances to their specific specifications. Each engine that comes from Stanton Racing Engines under goes a strict dyno procedure on one of three available dynamometers. Learn more about us on the About Us page!